Anmol Jaswal is from Jammu, but is currently based in Bandra, Mumbai. 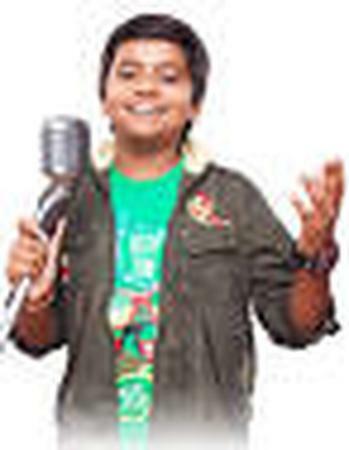 His phenomenal voice was first identified in the popular TV reality show Indian Idol. Since then, he has been singing and performing for many stage shows, events functions and ceremonies. In the past, Anmol has also received a Jammu star award, and was a Guest of Honour for Rangbhoomi competition and the Bollywood Music Academy. A great choice for your wedding, he can sing a variety of songs for any given function or ceremony. .
Anmol Jaswal is a wedding entertainers orchestra based out of Mumbai . Anmol Jaswal's telephone number is 76-66-77-88-99, address is Sameer Complex, Saint Andrews Road, Bandra (West), Mumbai, Maharashtra- 400050, India..
Anmol Jaswal is mainly known for Entertainment Services. In terms of pricing Anmol Jaswal offers various packages starting at Rs 0/-. There are 0 albums here at Weddingz -- suggest you have a look. Call weddingz.in to book Anmol Jaswal at guaranteed prices and with peace of mind.